Phone Carrier in the Greater Houston Area! We are a telephone line provider! Using SIP, we lay telephone lines over your internet. They are less expensive than traditional phone lines. We have been saving our customers up to 50% off there current bills! You keep your internet provider and we manage your lines. Our phone service also includes disaster relief. 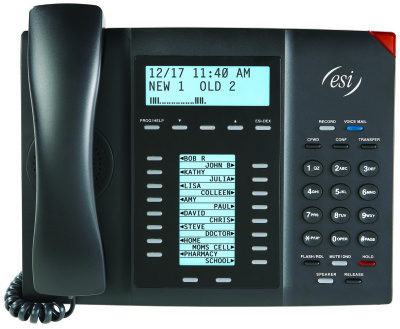 If there is anything preventing you from getting into your office, we can re-direct your lines to a cloud service that will automatically ring your cell phone or your preference until you can make it back into your office! 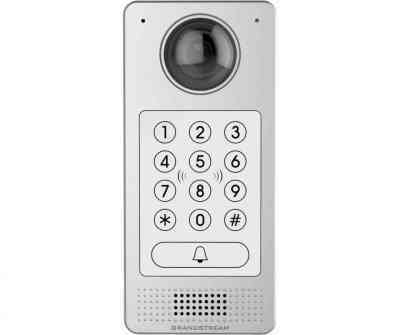 Price ranges from $24.95 to $39.95 INCLUDES phone and telephone line. 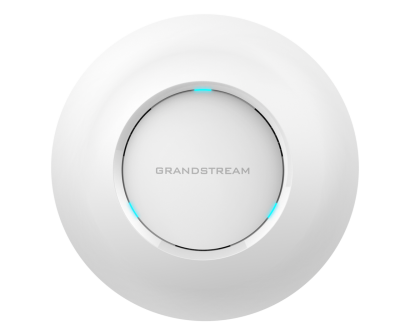 Complete control and easier to troubleshoot! 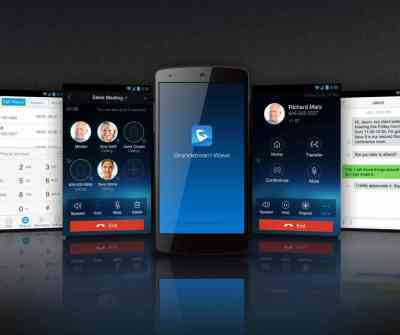 Save Up to 50% off your current telephone bill. 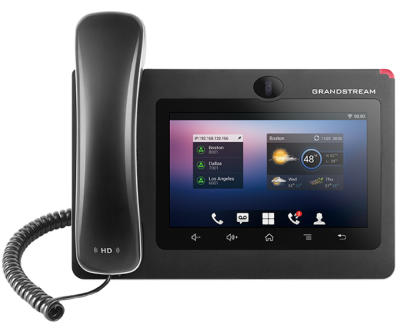 The Grandstream Phone Systems have a lot of perks for little cost! 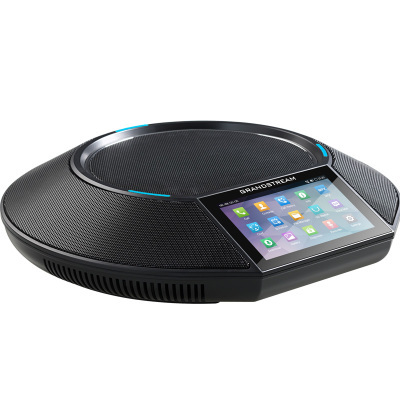 Ability to mix and match high end phones to budget friendly phones on one system. 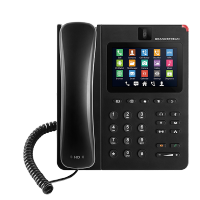 The System includes: Voicemail & Fax to Email, Call Recording & Call Details Records, Up to 500 Users, Auto Attendant, SIP VIdeo and much more! 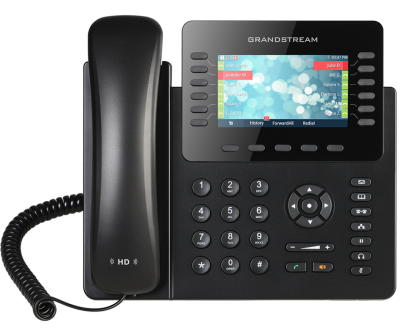 Trade in & Trade up your old business phones and receive $25 per phone! 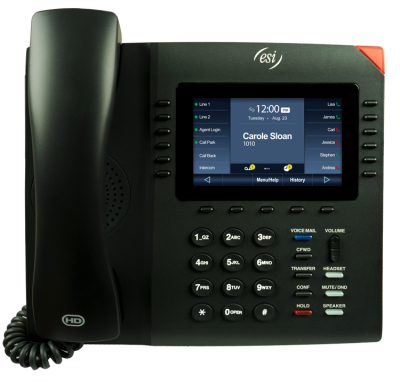 UPGRADE TO A NEW IP SOLUTION PHONE SYSTEM TODAY & RECEIVE CREDIT FOR EACH PHONE YOU TRADE IN WHEN YOU SIGN UP W/ HAYES VOIP AND SAVE MORE MONTHLY! 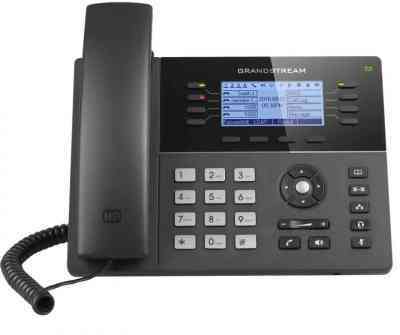 If your current phone system is at least 5 years old, you could be throwing away money! More Products and Services Offered! 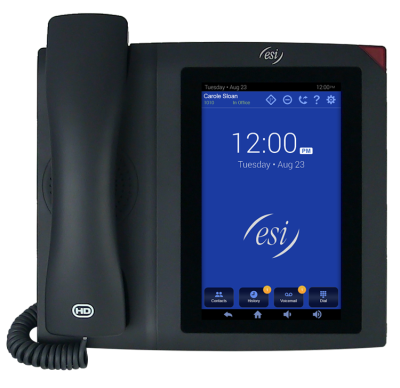 We also offer ESI phones and systems. 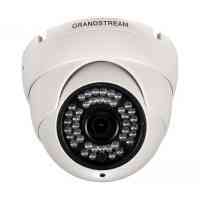 Needing your current ESI system serviced? Call us today for questions, parts and esitmates regardng your system.